When it comes to elite competition, athletes want every advantage possible. Sometimes that desire can lead to drug use, which has become a growing concern in major sports and has sidelined many high level competitors. 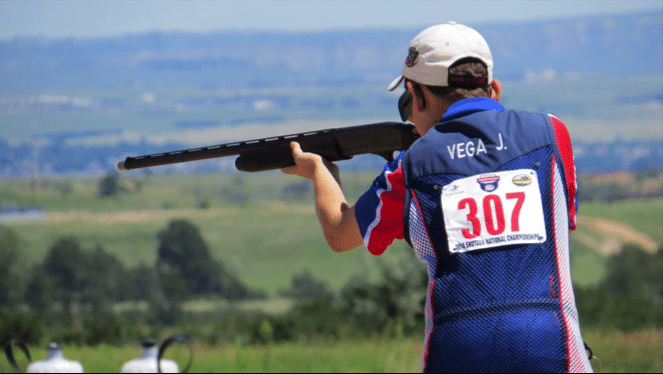 However, there are ways to improve your performance on the field without the use of drugs and the US Clay Target Academy (USCTA) is taking notice. 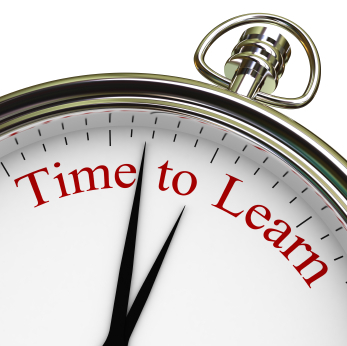 They have turned to Interactive Metronome® training and the results are undeniable! 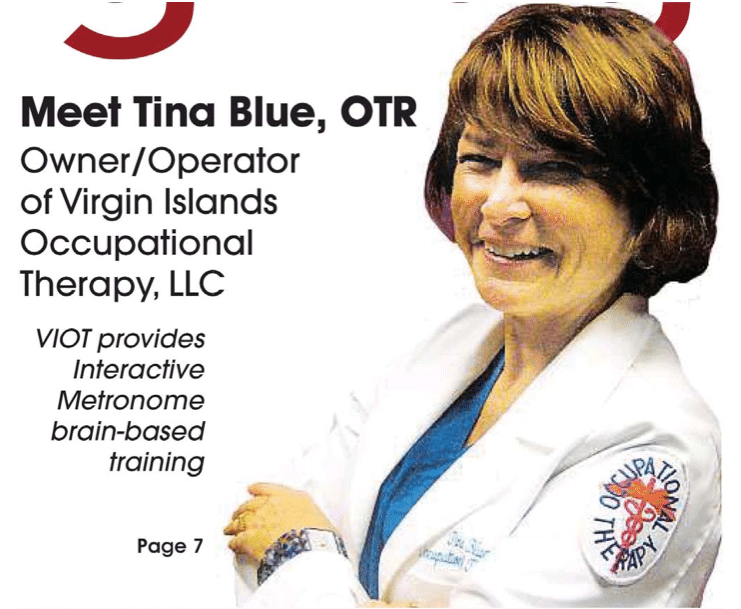 Meet Tina Blue, a world class OT who has been practicing for decades. She moved to the Virgin Islands in 2001 and opened her own practice in 2012. In this article, Tina talks about how she has utilized IM with clients from all walks of life, even some superstar athletes. Read more to find out how Tina has been helping clients get the most out of therapy. 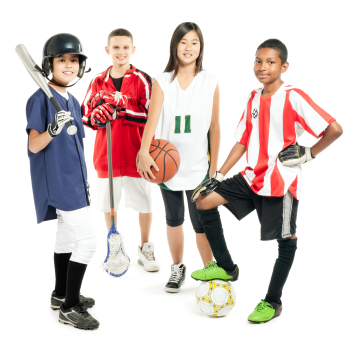 Several of the teens that I see have come into the clinic for learning issues, but also are wondering if IM will help them in sports. Whenever a child brings this up to me, I really like to involve them in creating an exercise that they think will help them to work on their specific sport. Now sometimes, the activity is very crazy, and the child is unable to perform it – but sometimes they come up with something really good that I then ask their permission to use with other children.